With six function rooms including a large Ballroom, plentiful lawn space for marquees, and additional office space, we can provide a great venue for your event, and support for your organisers and back office. We can host a range of events from small and private meetings to big and complex conferences with breakout session. 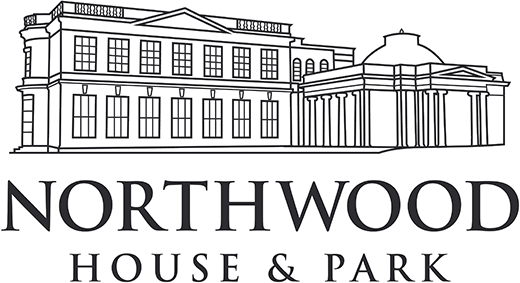 For instance for the last 6 years Northwood House has hosted the Isle of Wight Literary Festival. Tell us what you need and we will help!